We’re big foodies here at KIDLY – perhaps you are too – so it can seem a bit crazy that little people often act like food is the enemy. Perhaps they’ll have their cake and eat it, but what about their fruit and veggies? Here are a couple of tried and tested tips to encourage picky eaters into enjoying their grub. Even brand new babies can be defiant and bottle refusers are as stubborn as they get. 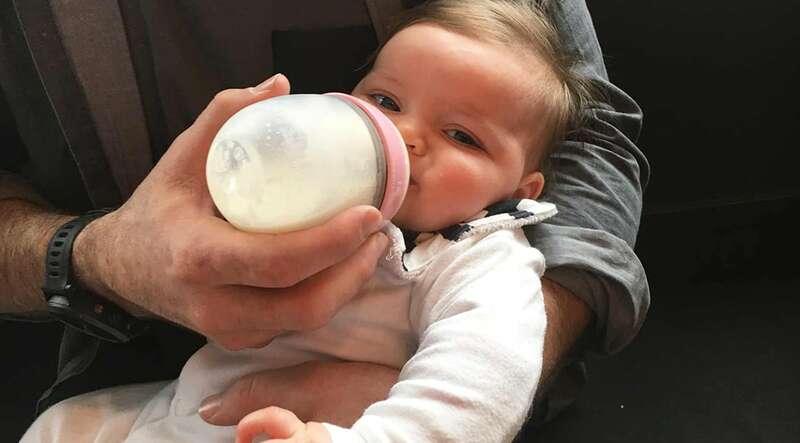 Whether you are combination feeding, doing formula top ups, moving from breast to bottle or bottle feeding from the get-go, if you can’t find a bottle your little one gets on with, you may have a problem. Comotomo 5oz single bottle, £15. You may have envisioned weaning would be a thing of dreams, with your baby devouring avocado smash like it’s going out of fashion. 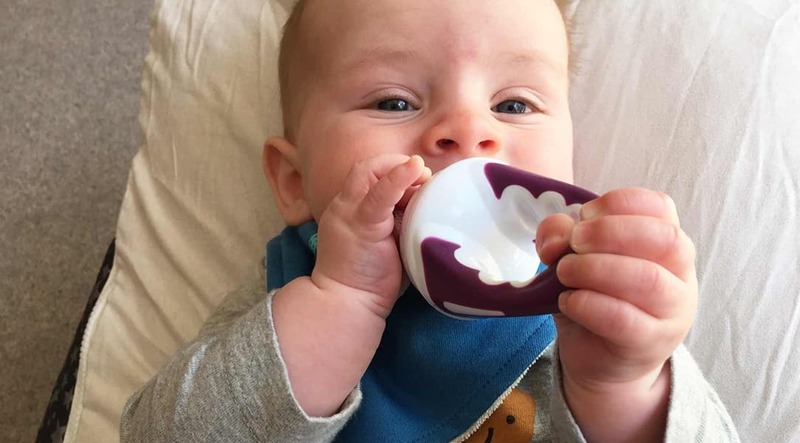 Unfortunately weaning can end up a bit trickier than expected, but we’ve found that a few simple switch ups of what they use to eat their grub with can really help. Introducing solids is a completely new experience, so be sure to keep portion sizes small. The tactile Cognikids dipping spoons have a unique flat head, which holds just the right amount of food ensuring they don’t shovel too much in at once. And, they come recommended by The Body Coach, Joe Wicks. Another great option are Mesh Feeders as they allow little ones to explore food tastes and textures, without having to navigate big mouthfuls. 'Five A Day' is a saying we all know, but what if you’re struggling to get even one fruit or veg portion into their daily diet? Firstly, you are not alone. Kids’ notoriously swerve the healthy stuff at some stage or other. Experimenting with flavours is a great way to get fruit and vegetables in to the diets of fussy children. 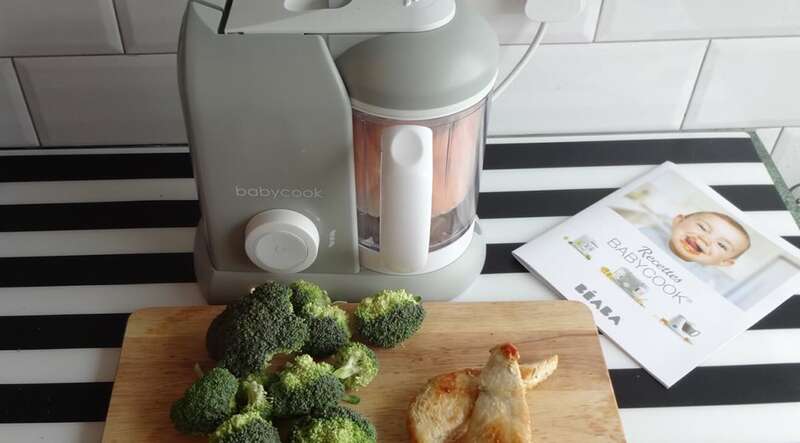 Whether you're chopping bananas into pancakes, packing veggies into bolognaise or making healthy juices, we love the Beaba food processor. It's perfect for blitzing things up and making purees pronto. And it doesn't stop at food. Sneak fruit into their drinks too with the genius Precidio Drink In A Box. Shaped just like a carton of juice, fill it with water and add chopped fruits to make an alternative to squash. Beaba Babycook 4-in-1 Food Processor, £120. Reckon your little one would still be pushing food around their plate come the morning if you left them at the table? Toddlers and preschoolers are prone to becoming bored at meal times, causing them to slooooow right down. Thankfully, there’s some fun products to make it all a bit more exciting. 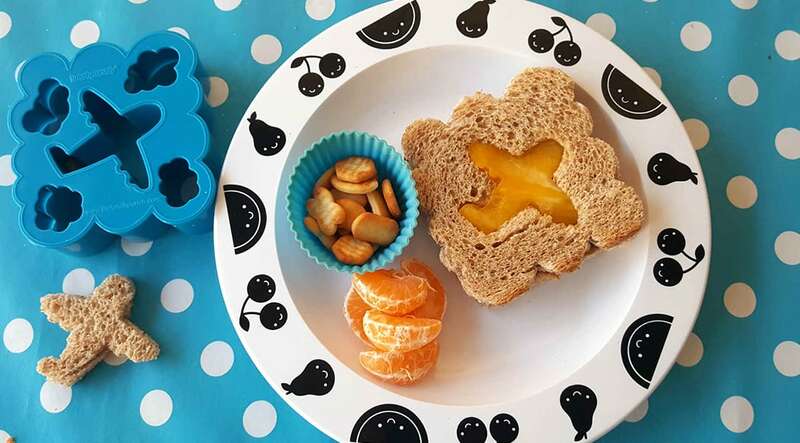 Whether you are packing up lunch for school or preparing it to have at home, the Lunch Punch sandwich cutters are a great way to encourage kids to eat. There's nothing like cutting sarnies into unicorns, trains and planes to make them instantly irresistible. Or, grab a set of the Fred stacking cutlery to keep their attention at the table. They’re perfect for providing entertainment when you are eating out too. Lunch Punch Sandwich Cutters, £10. Some kids don’t like their food touching and that’s ok - we can help! 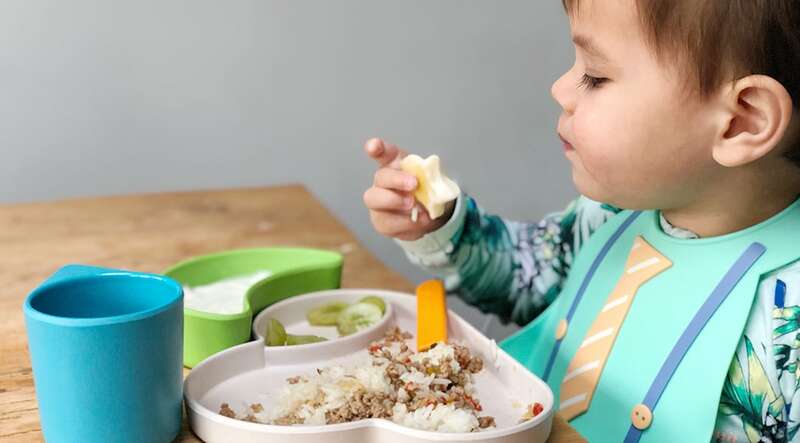 To save you serving things up and them only eating one part of a meal, genius brands like EZPZ and Tum Tum have designed plates with divided sections, perfect for keeping all the food elements separate. The suction base on the EZPZ Happy Mats also make sure they are kept firm on the table, meaning less mess and more contented eaters - perfect. Tum Tum Eco Cloud Feeding Set, £20.